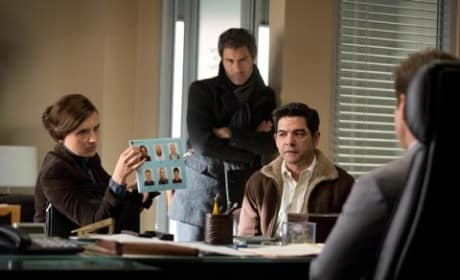 Pierce and Moretti looked confused during an investigation on Perception. 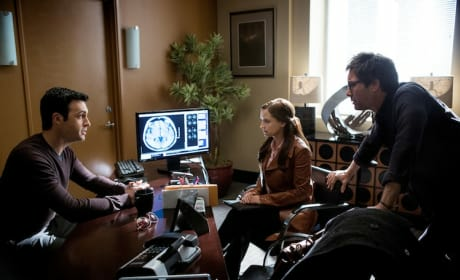 "Blindness" is the third episode of the show's second season. 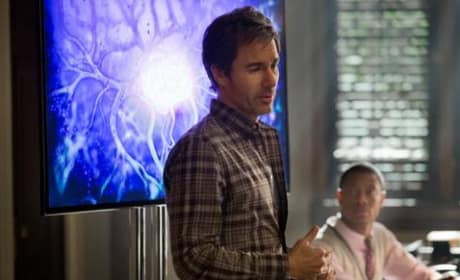 Pierce and Moretti make a surprising revelation while investigating an alien abduction on Perception. "Alienation" is the second episode of the show's second season. 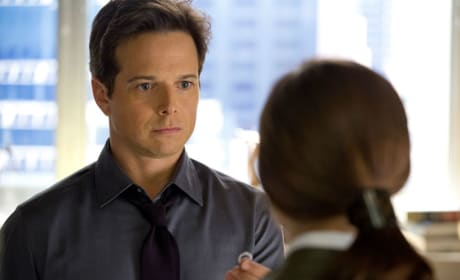 Scott Wolf is coming to TNT's Perception in Season 2. Can't wait! 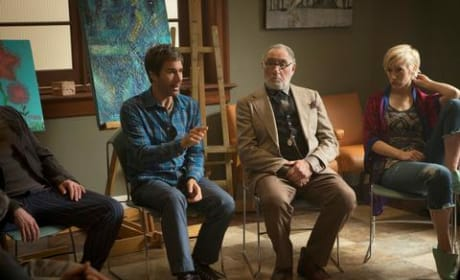 Pierce must assess if a murder suspect is capable of standing for a retrial on the season premiere of Perception. "Ch-Ch-Changes" is the first episode of the show's second season. 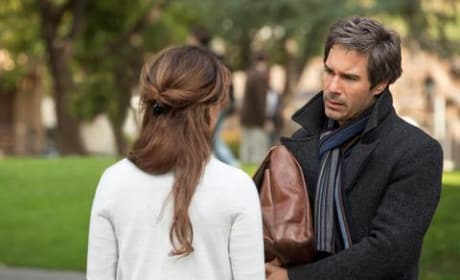 Will new evidence help prove Pierce's conspiracy theories are true on the season finale of Perception. 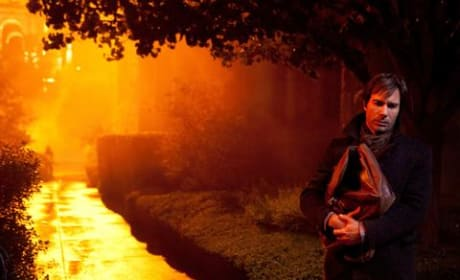 "Light" is the tenth episode of the show's first season. 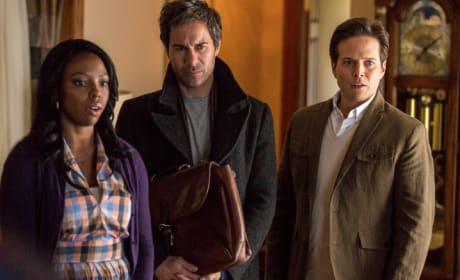 Moretti and Pierce investigate the murder of a senator on part one of the Perception season finale. 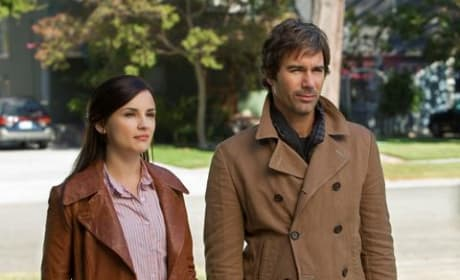 "Shadow" is the ninth episode of the show's first season.